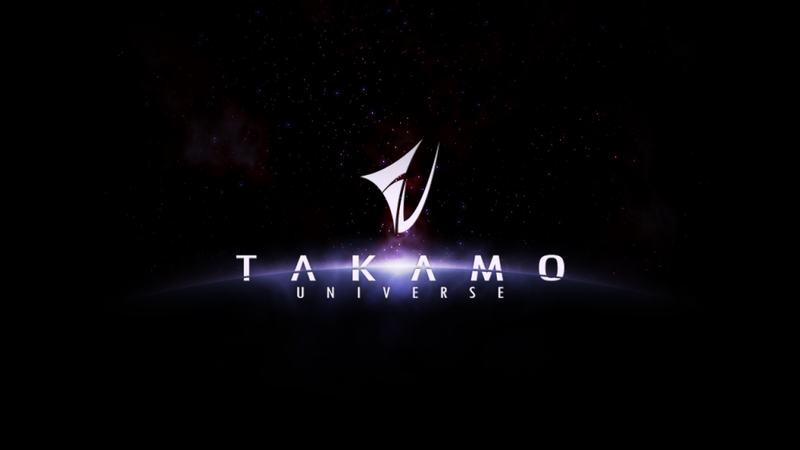 As part of the Takamo Universe development effort, certain new features will appear in Takamo. Our purpose in doing this is to see if players will use the feature and get player feedback. For example, in the PBEM that operated in the late1990s, we introduced stealth ships and gave them to a few players to operate. They were supposed to be fast attack ships that could operate similar to submarines in WWII. They could lurk in a system and attack when a fleet passed through. To our surprise, those empires did not use them for the intended purpose. Instead, they used them like remote satellites that would report enemy movement and remain hidden. No terrifying surgical strikes against unsuspecting convoys or battle fleets. With that in mind, we are releasing new features to the entire player base to better gauge player response to new features. The first of the new abilities will be released in the next few weeks. It is Diplomacy. The idea is to have a set of actions that allow you to place diplomats on NPC worlds and negotiate directly with that planet’s government to sell civilian and military items and installations. They will seek trade concessions. They will work toward planetary and empire-wide alliances or mutual assistance agreements. Whether this is a feature that you as players will utilize remains to be seen but it will give empires the opportunity to negotiate with even the more aggressive NPC worlds. Stay tuned and fly safe.